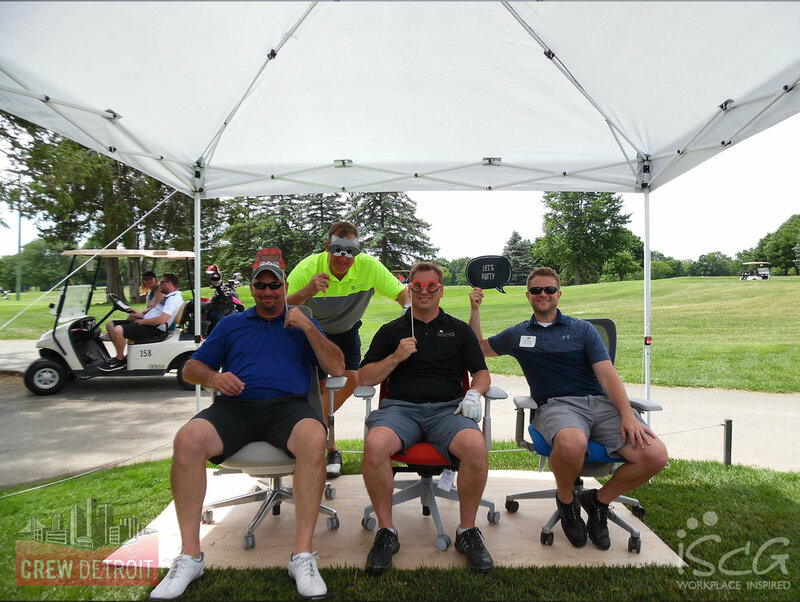 Thank you for joining us at Fox Hills Golf Course at Lakes Hole #1 for the CREW Detroit Annual Golf Outing! Feel free to download and share images as you wish! Interested in learning more about the chairs? Contact us today or simply fill out the design consultation request below.